Rising Junior John Corbett competed in the Cromwell Cup on the hometown Charles River. He raced an 8+ with Essex, his club team located in Andover, MA. The boat took second in its heat to Union in 3:03 for the 1k heat, qualifying them for the Final later that afternoon. 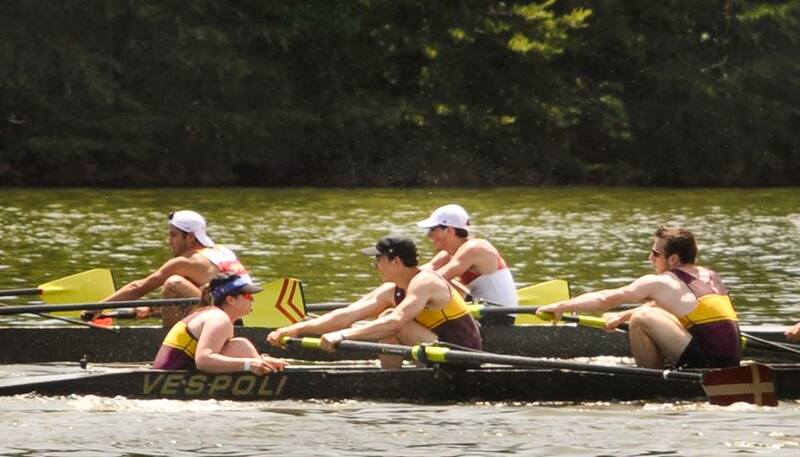 The crew took fourth in the final, ranking equally with their seed. Click here for results!